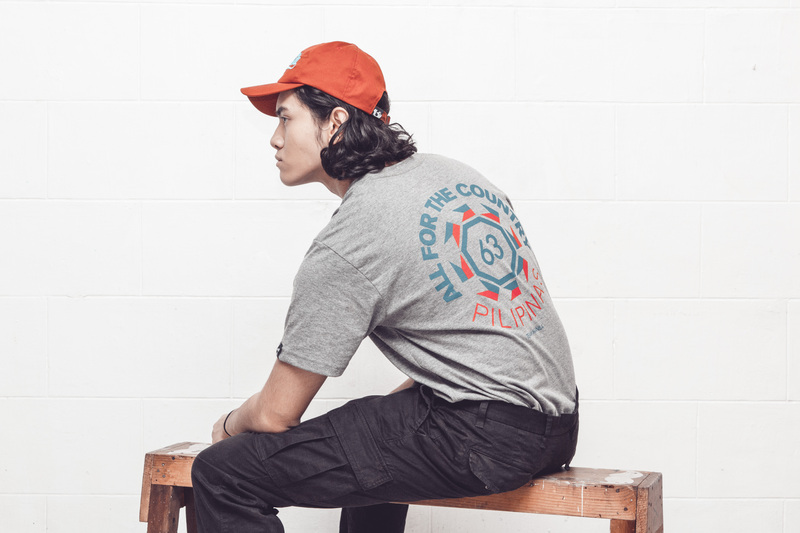 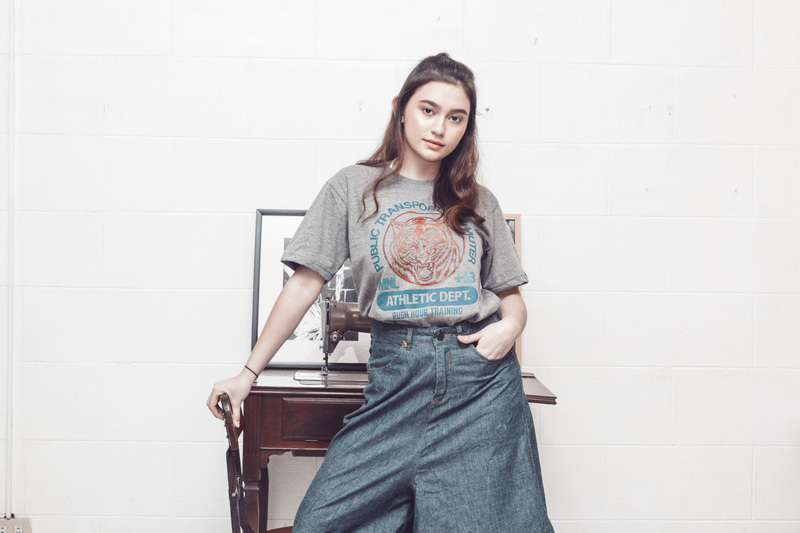 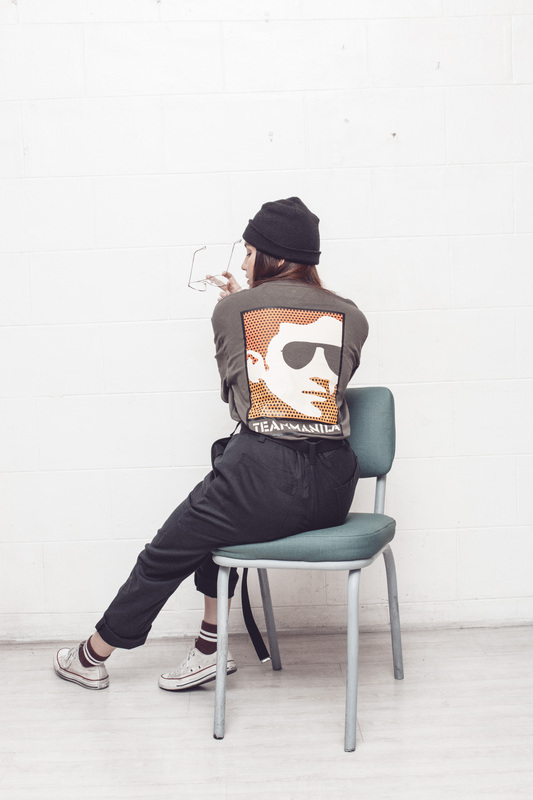 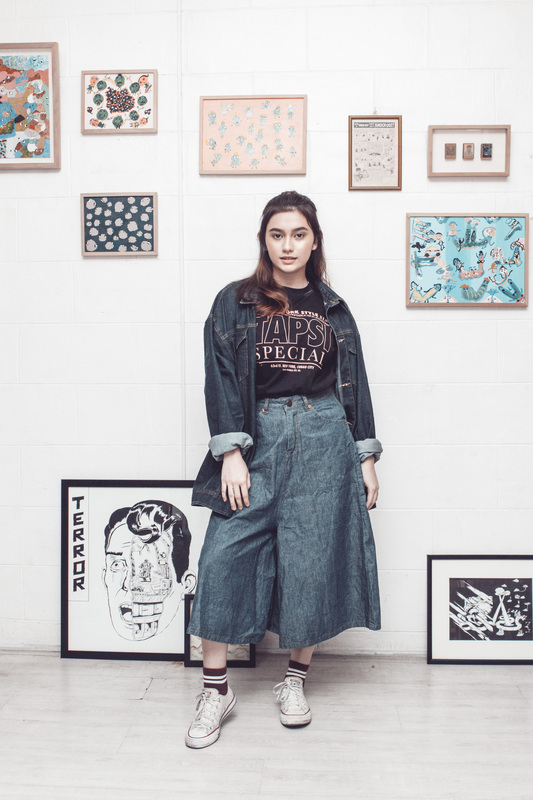 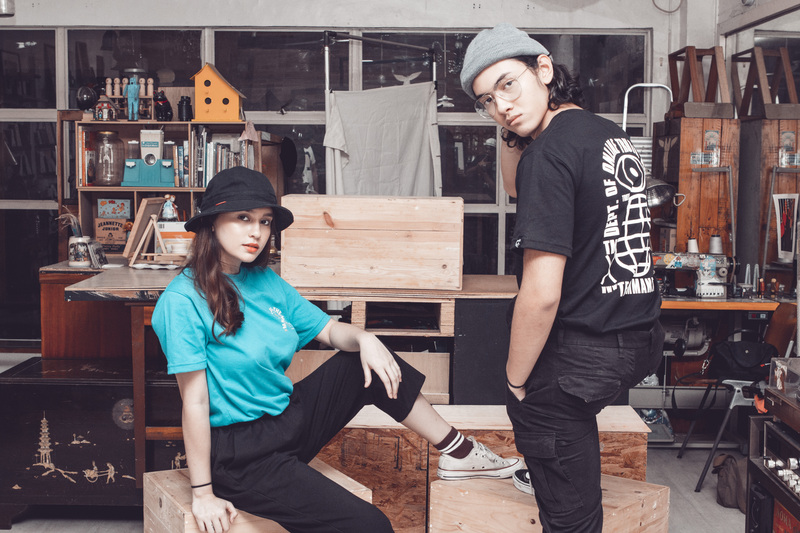 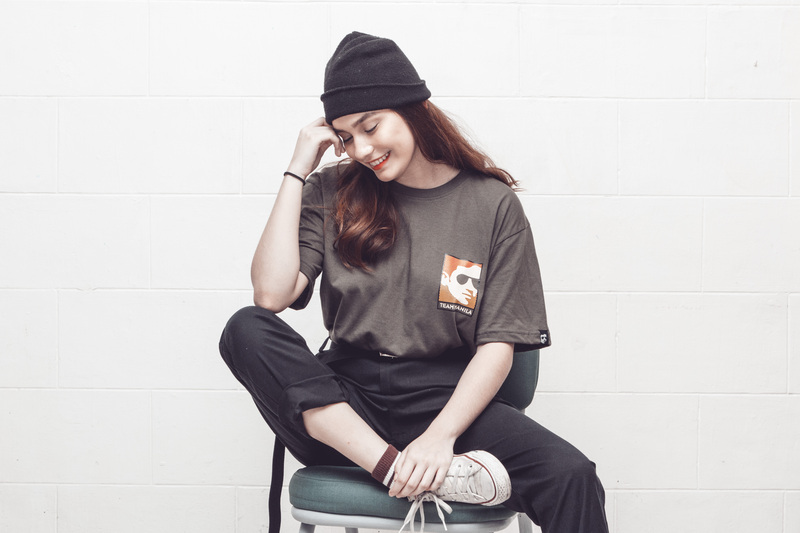 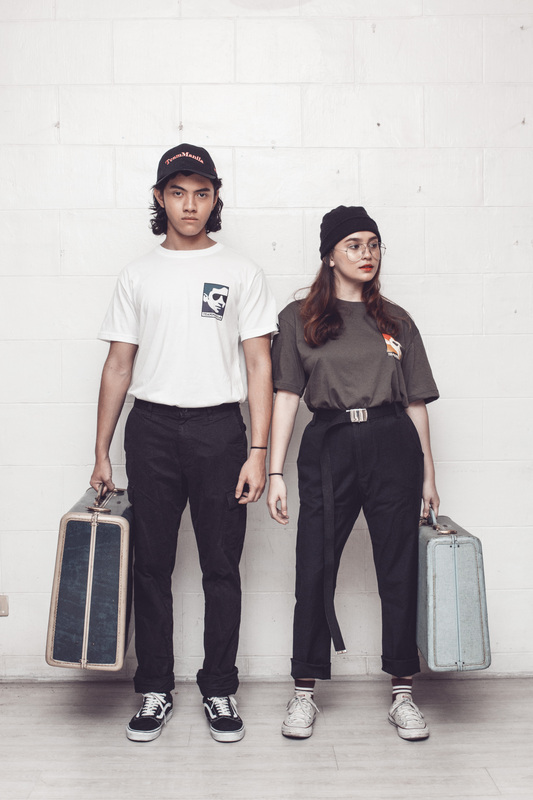 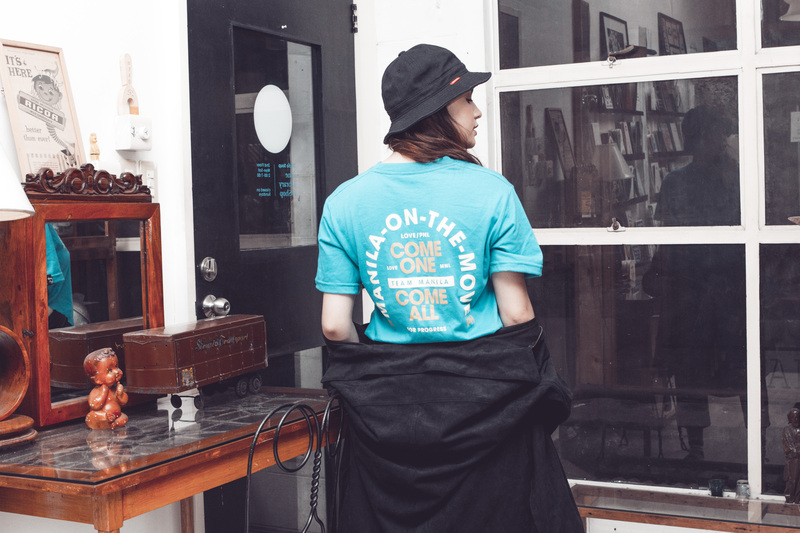 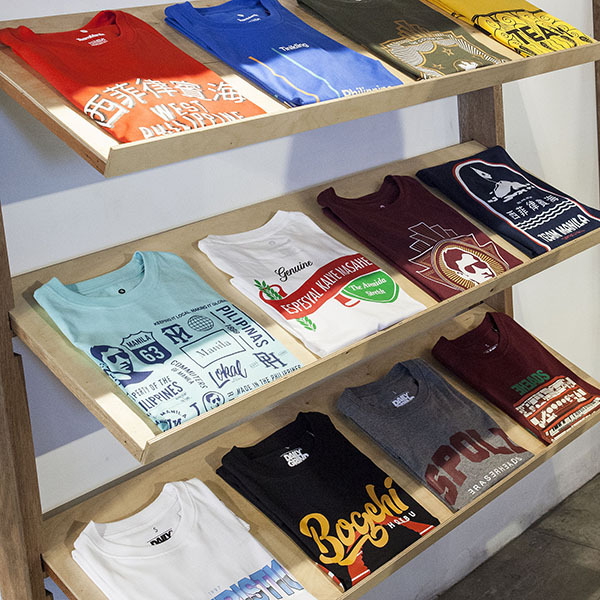 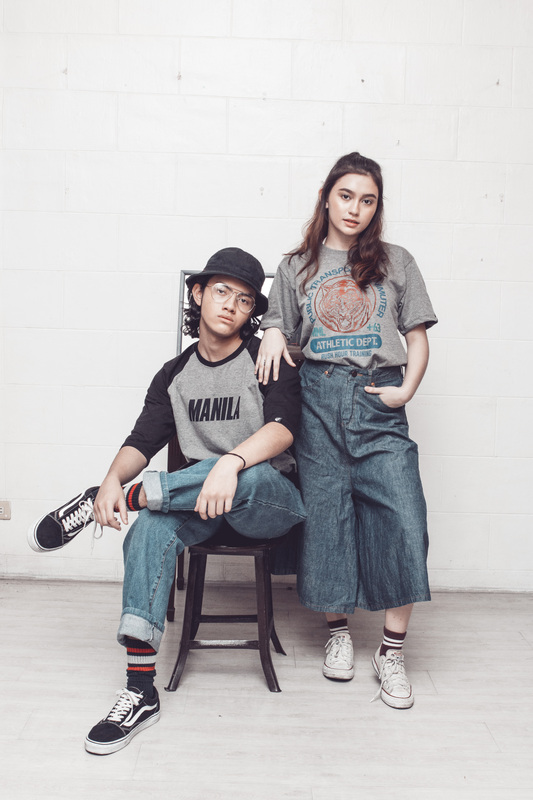 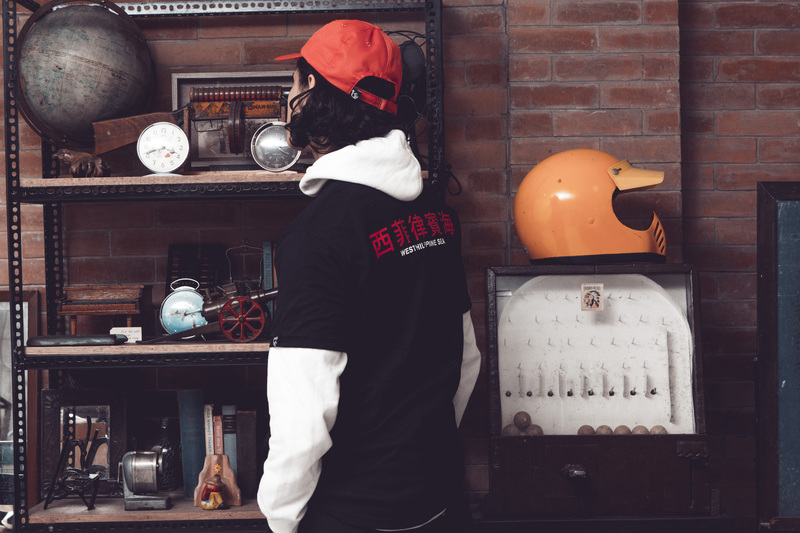 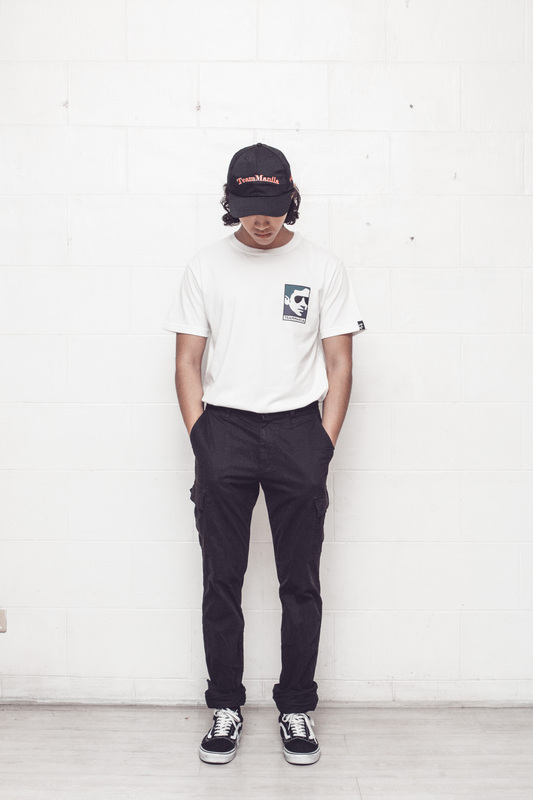 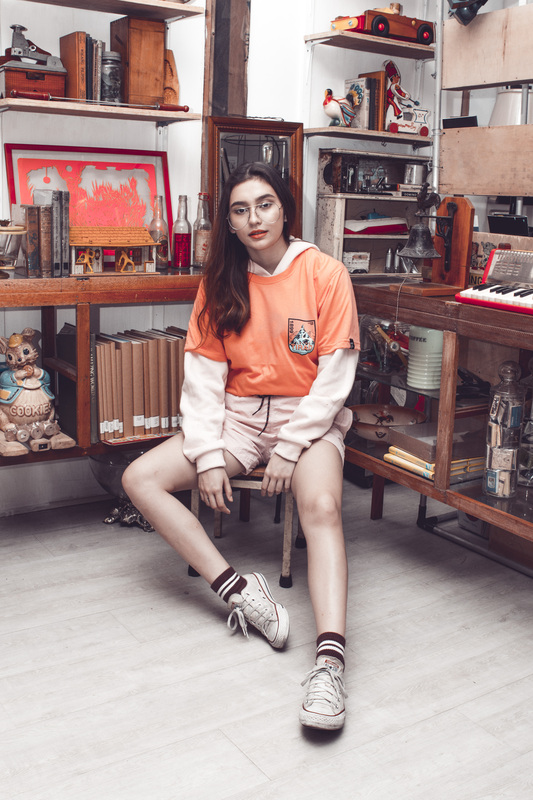 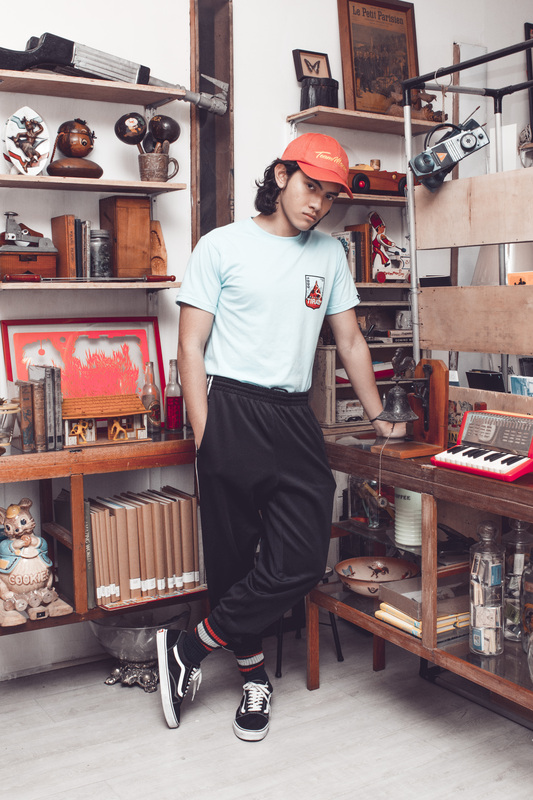 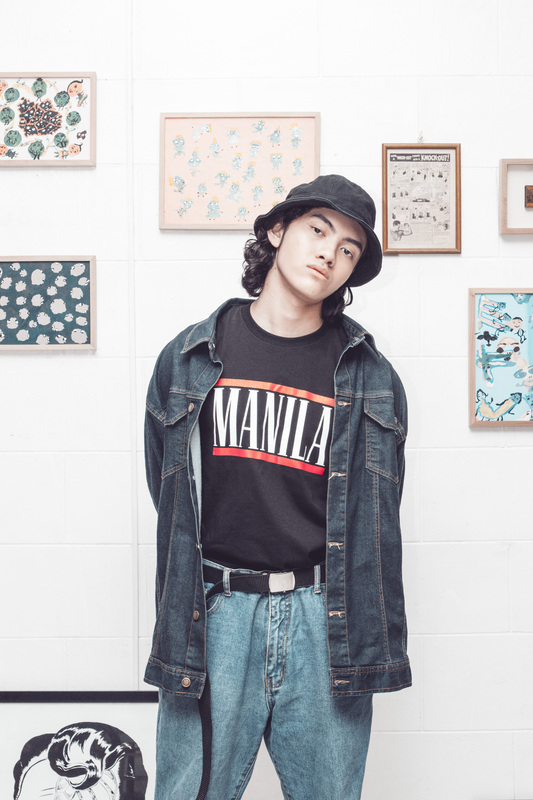 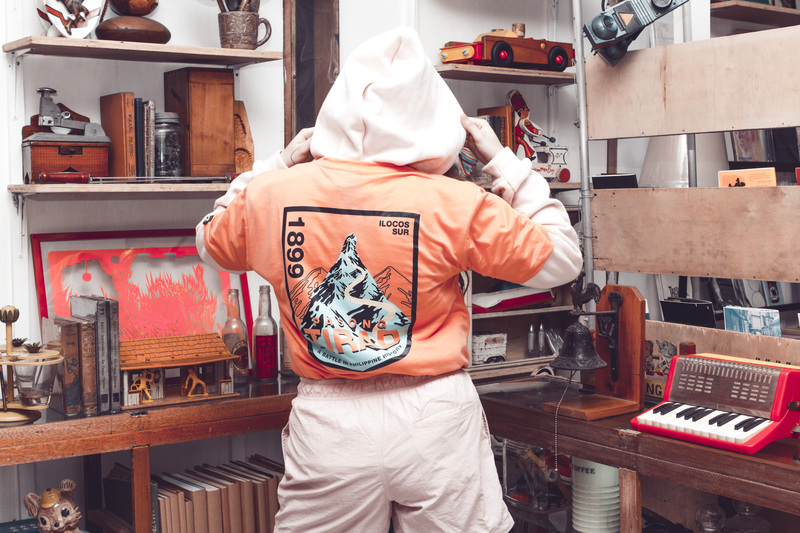 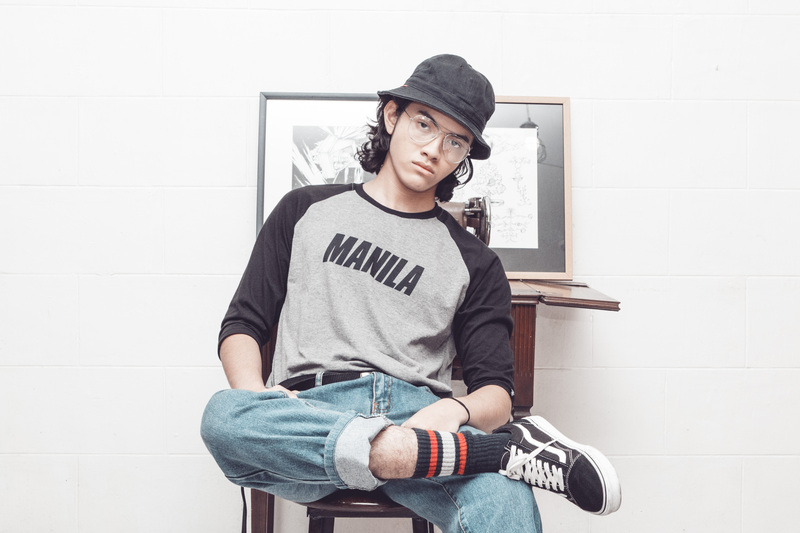 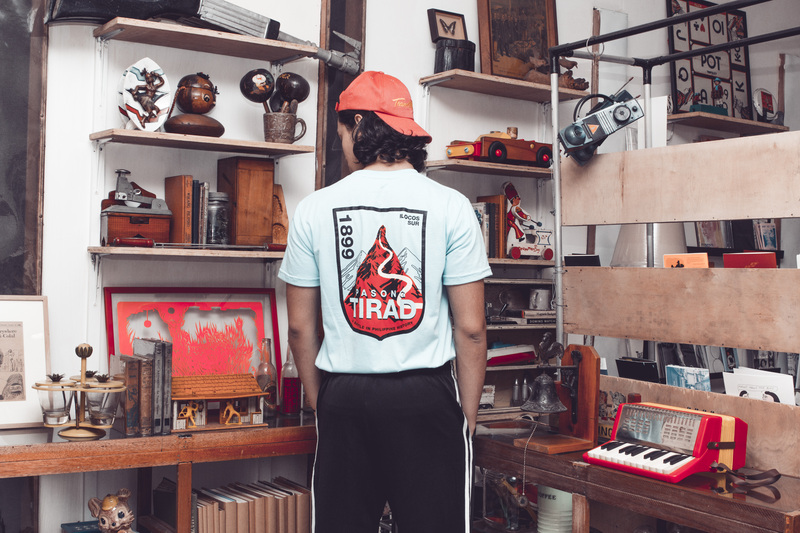 Before the month ends, check out TeamManila’s newest release of shirts ranging from Manila’s history, classic food, day-to-day public transportation experience and more. 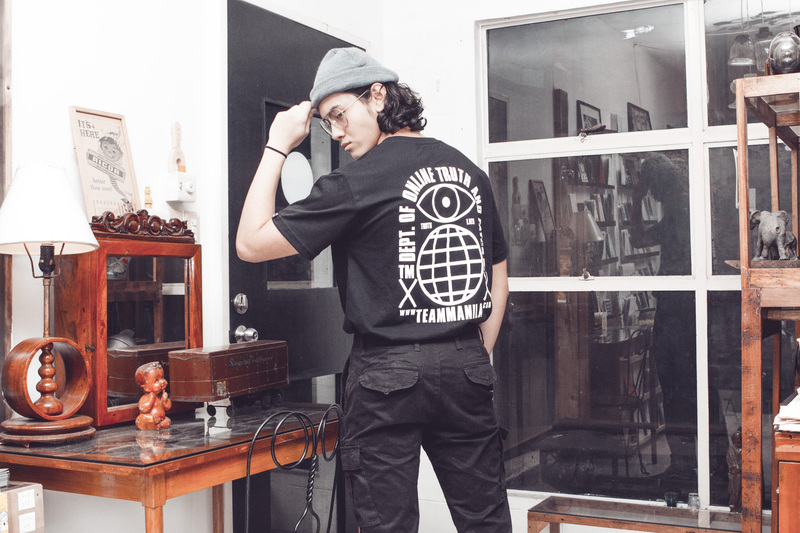 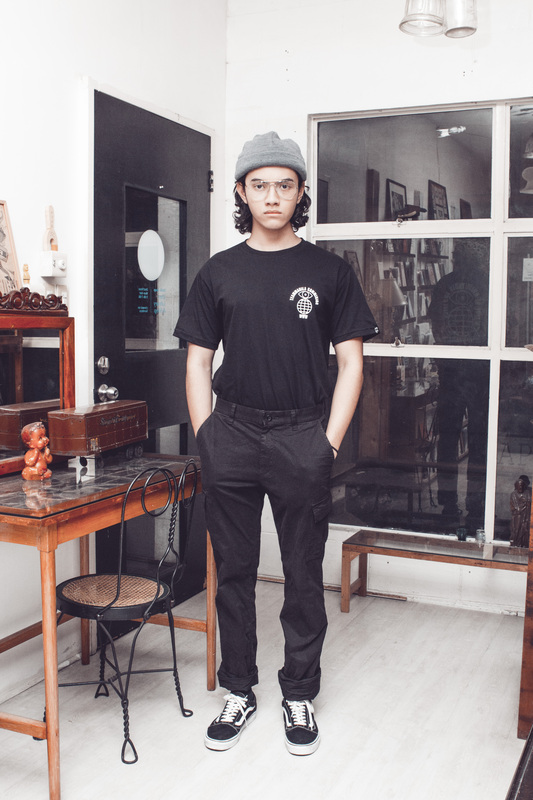 Swing by our store at Suez & Zapote now. 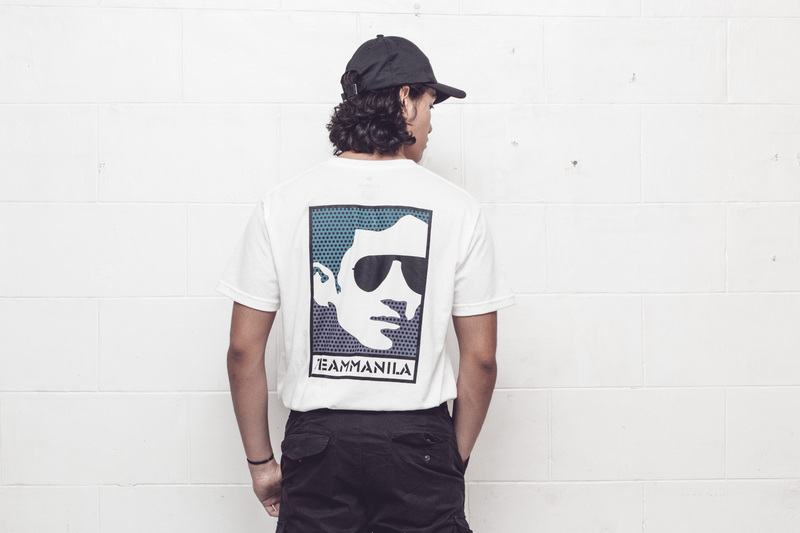 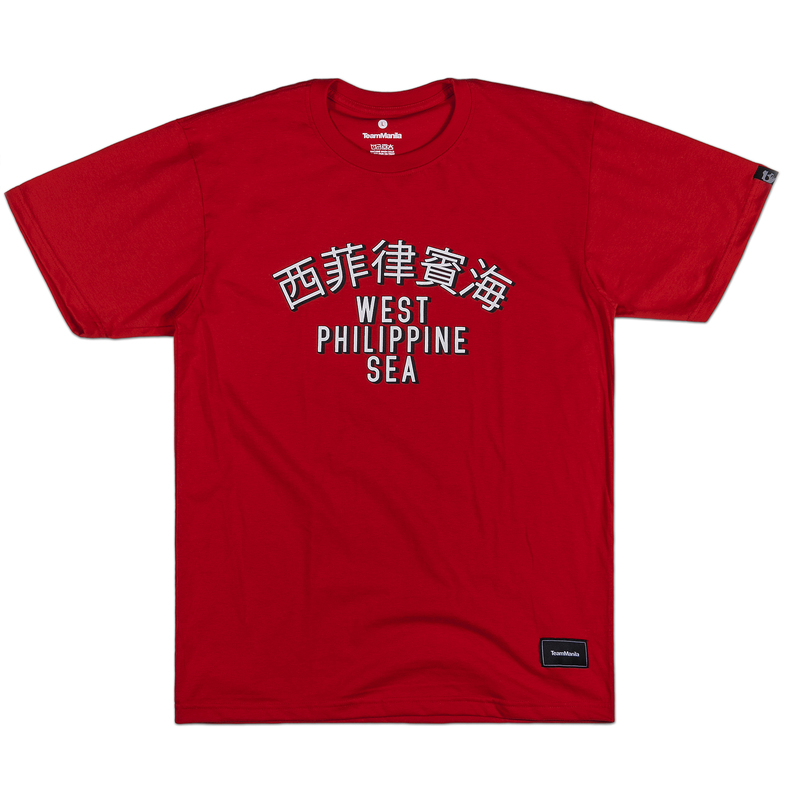 We’re also available online at Lazada and TeamManila Lifestyle online store!